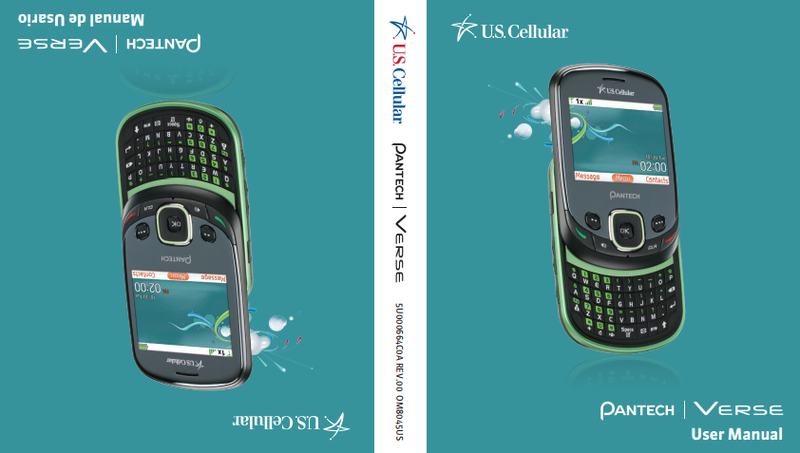 The Pantech Verse Manual is available now. The manual support for english and spanish language. The Pantech Verse comes with key fetures such as touchscreen and full keyboard, equipped with 2 MP camera, 2.4 display screen, and powered by 950mAh battery capacity. The Pantech Verse user manual contains reference information such as phone layout with key functions, tutorial install the battery, using memory card, using menus, making a call, using messages, using auto keypad and lock function, using using browser, pc-man, using contacts, phone setting sguide like sound and display settings, blueooth, safety and more.